If you know me in person, you know that I have been a gamer for a while now. I play all sorts of games, both online and offline, and the more intellectually challenging a game is, the more likely I am to play it. In other words, I am always on the lookout for those games that engage my mind in some way. A good example of a game like this is Minesweeper Online. I remember playing Minesweeper for the first time about a decade ago. A friend of mine introduced me to it. What a blast did I have with it. I still remember the very first few hours of the actual gameplay. I had to learn the rules of the game, but when I got the hang of them everything became so much easier and a lot more enjoyable. 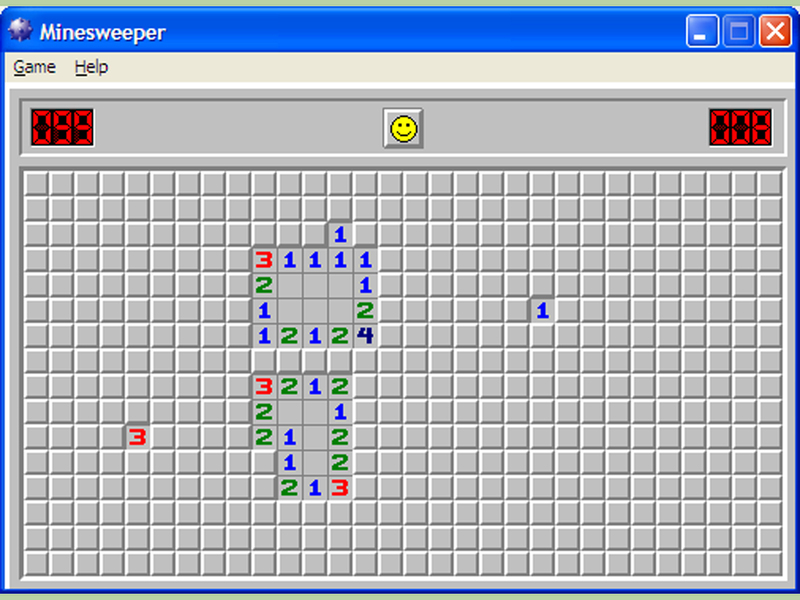 I again stumbled upon Minesweeper just a few hours ago. Not having played the game for a few years, I was more then thrilled to give it a go again. What a great thing it was. My experience was more than enjoyable, and I found myself playing the game even though it was time for me to work. I became so much into it that I completely lost track of time. I really like it when situations like these happen to me. When a game is engaging as opposed to being boring, I so much like to play it that I completely forget about the world around me, which is a good thing as I find many games out there not to be challenging at all. One thing I like about online games is when they give you an opportunity to compare how you fare against other players. This means that even if I feel like I have already mastered Minesweeper, there might be other people out there who are better at it than I am. It is thanks to them and their scores that I always have a challenge ahead of me. Situations like these keep me going, and I always look forward to every chance of playing the game knowing that this might be one of those times when I am going to beat my own score or the score of somebody else.